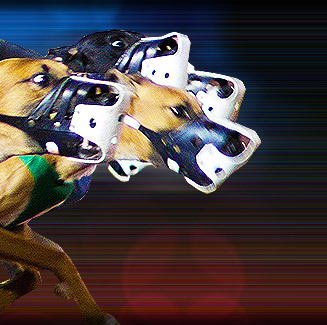 Situated in the southwest, Wimbledon Greyhound Stadium is London's premier greyhound racing venue. The Stadium is one of the six tracks owned by the Greyhound Racing Association (GRA), one of England's largest greyhound track operator. Wimbledon Greyhound Stadium has a variety of restaurants that offer fantastic views of the thrilling racing action. Races are held every 15 minutes. The Stadium also has suites, conference facilities, and even a squash and fitness club. Wimbledon Greyhound Stadium is located at Plough Lane, Wimbledon in London, England.